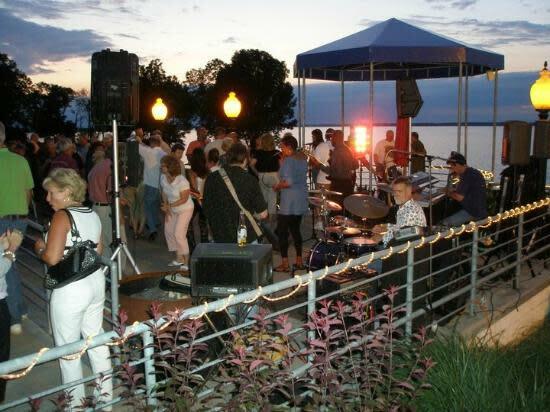 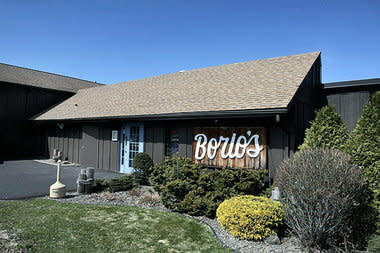 Borio's overlooks the beautiful Oneida Lake. 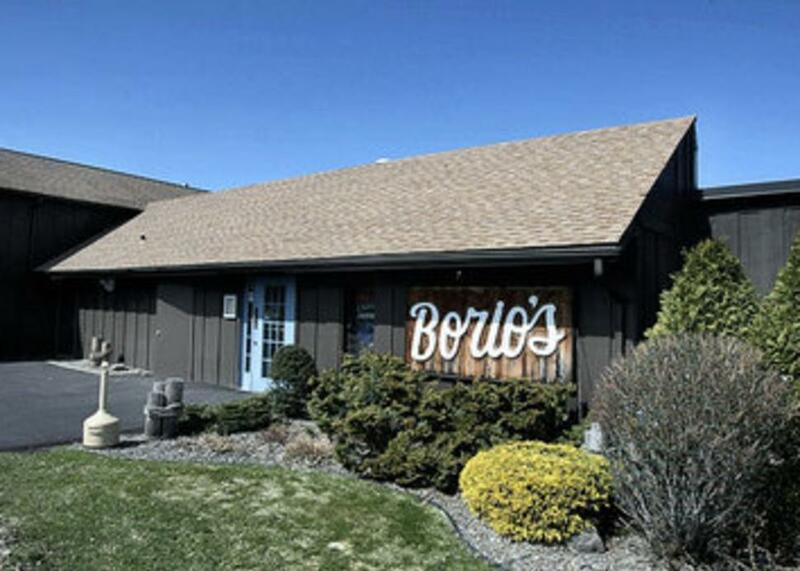 Borio's is focused on providing fine service in a lakeside setting complemented by an extensive menu and superb food at moderate prices. 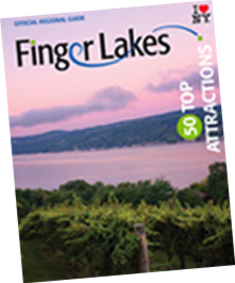 Oneida Lake has long been an important part of history in Central New York, and Borio's Restaurant is proud to be a part of it.